There are times when apps and games for Apple TV that come with adorable animals or cute characters provide just the right spark to put a smile on your child’s face. From bubble-gum berries to tiny tweeters, discover the colorful forest world. 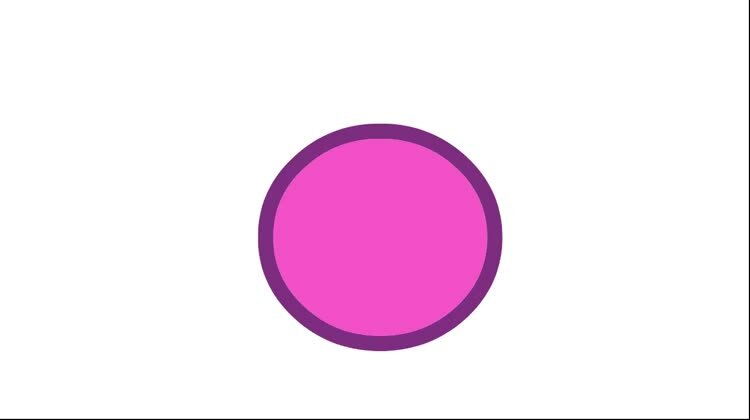 For those who have children ages 2 to 5 and would like a fun game for them on Apple TV. Sago Mini Forest Flyer TV is a bright and bubbly game of discovery for your toddlers and preschoolers. 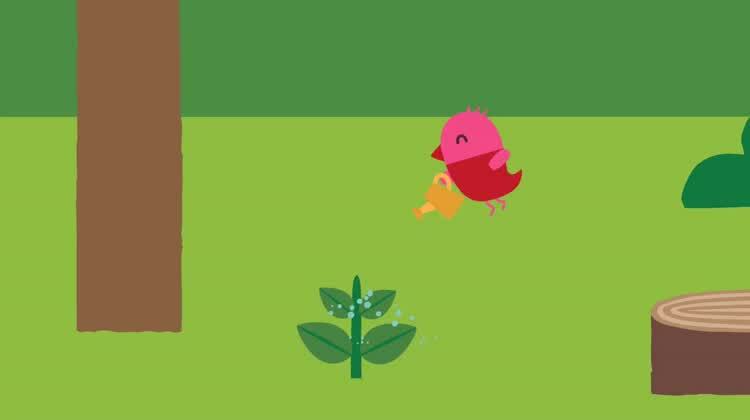 As they fly the tiny bird Robin about, they will guide him to the yellow stars to uncover amusing animations. Your little ones will help him meet lovable friends, nibble on yummy treats, and even dance and sing. For a lighthearted and neat adventure, without the pressures of scoring or time limits, this is a wonderful way for kids to have fun on the Apple TV. Sago Mini Forest Flyer TV lets your children explore the forest while guiding the adorable Robin through the sky. For an upbeat discovery experience, the animations are cute and entertaining for your little ones. For those who love to laugh with their kids ages 5 and under. 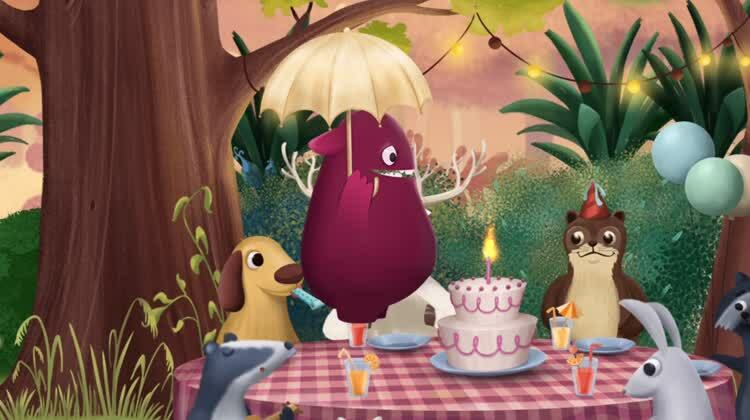 IDEOko Balloonimals brings the fascination of balloon animals to Apple TV. Using the remote your kids can inflate different animals and then see them bounce around on the screen. When it is time to move onto the next animal, just click to make the current one pop. For a lighthearted, fun way to giggle with your little one, check out IDEOko Balloonimals. IDEOko Balloonimals lets your children create their very own balloon animals and watch them play on Apple TV. For those who want to teach their kids about kindness with a charming app experience. In Foodo World, your children will travel with the adorable, purple monster through the forest and into the sky on Apple TV. The app is full of surprises, delightful friends, and is easy enough for your little ones to play with on their own. Your kids will enjoy this journey where they learn about compassion and caring in a captivating environment. For a charming experience that teaches about kind-heartedness, Foodo World will take your little ones on a memorable journey. Whether it is the fascinating universe or the coolest robotics, science apps that teach as well as provide tons of fun are great for kids. For those whose children play with the app on iOS. The Robot Factory by Tinybop takes the nifty robots created on the iOS app and puts them on the big screen for your kids to play with in a variety of ways. They can see if the robots they have built work by making them walk, run, or fly. They can have their robots do a funky dance, move around neat obstacles, and let them use cool robot tools. The app is the perfect Apple TV companion for those who have the app on their iPhone or iPad. 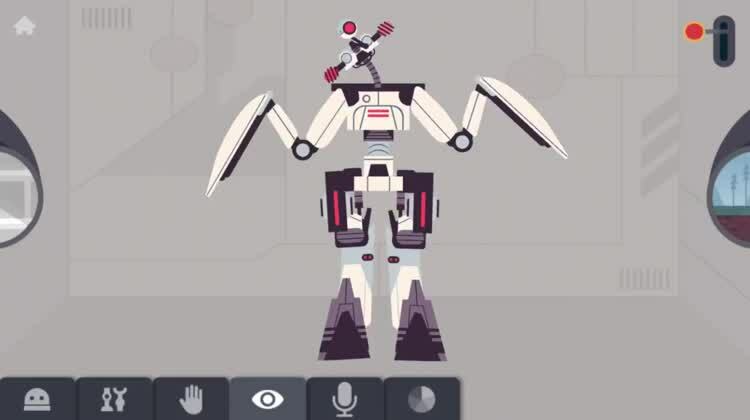 The Robot Factory by Tinybop works with the iOS app so that your kids can see their robots in action. Let them test out those awesome creations for all to see on Apple TV. 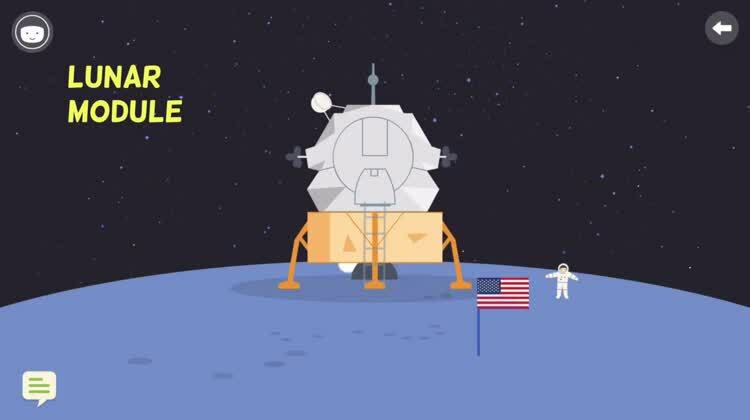 Kids can fly to the moon and back with an out-of-this-world app for Apple TV. For those who want their kids to learn about space science while having fun. Who hasn’t dreamt of being an astronaut? 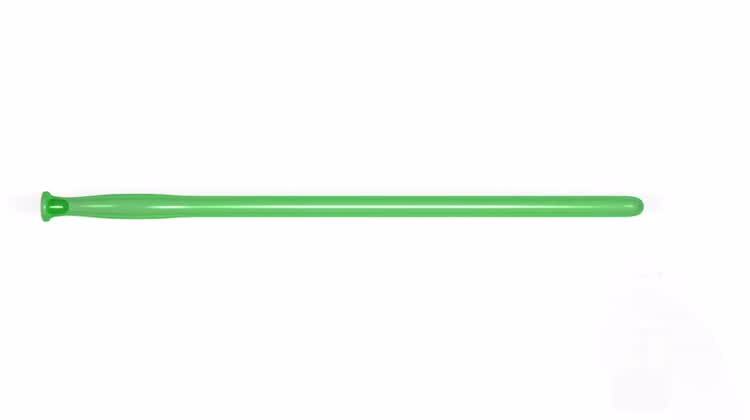 This is my Spacecraft – Rocket Science for Kids lets your children see what it is like to fly through space. They will see how astronauts eat and sleep, learn fun facts about space and the solar system, and explore the vast universe in all its glory on Apple TV. With original illustrations, relaxed play, and entertaining learning, this is a terrific app for the big screen. This is my Spacecraft – Rocket Science for Kids is a fun way to learn about space science and exploration on Apple TV. Let your kids do the banana dance while they learn with fun games. For those who like their children to play fun and unique games while they learn. Zuzu’s Bananas will have your little ones doing the banana dance with bananas they collect throughout the game. They will learn to recognize patterns and objects as well as hone their memory and creative thinking skills. Zuzu the monkey is a great companion in a happy arcade environment made just for your children to play as they learn. Zuzu’s Bananas is a colorful and exciting app full of games, surprises, and best of all, the banana dance with Zuzu the monkey. For exploring exciting places, these neat apps for Apple TV take your children to fun-filled locations for nifty surprises with comical companions. For those who love Mr. Potato Head. enjoy this fun journey as Mr. Potato Head tries to get to school. From pirates on the sea to aliens from outer space, this exciting story is a thrilling, digital, page-turner, perfect for viewing on and interacting with on Apple TV. Attach, detach, and interact with the Mr. 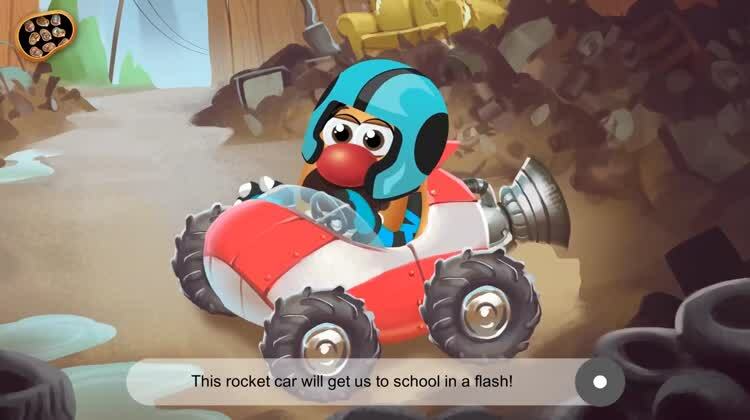 Potato Head: School Rush storybook for Apple TV. This upbeat and lighthearted tale will have you and your kids giggling and snickering. For those who enjoy story book apps for their kids ages 5 and under. 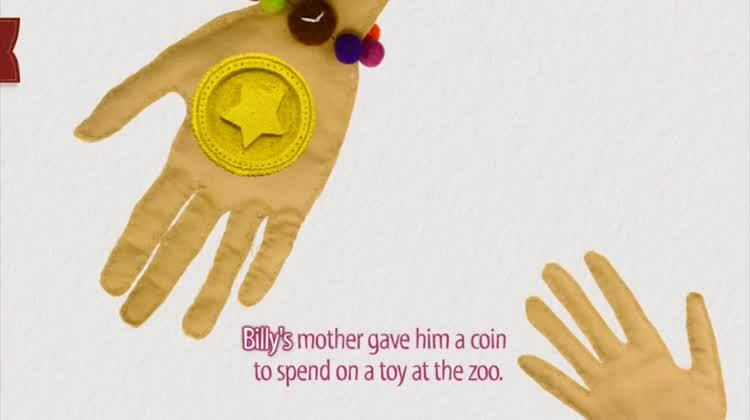 Billy’s Coin Visits the Zoo is a cute story of a boy who starts out sad when he loses his coin at the zoo. But, the coin goes on a magnificent adventure seeing lions, monkeys, and elephants galore. The graphics are unique, made from fabrics and textures. With animal toys to collect after the story, two different narrators, and highlighted words to follow along, this app on Apple TV provides a delightful experience. 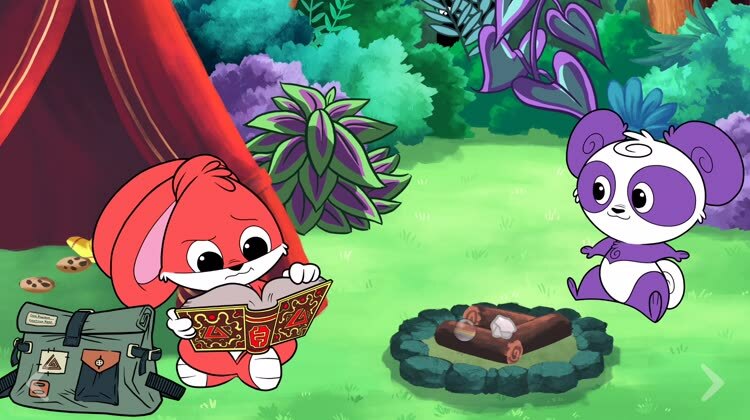 Billy’s Coin Visits the Zoo is a pleasant story app that your kids can follow along with and you can enjoy together. Travel to the capitol with Pan and her friends in an interactive storybook. For those who like the digital book series or just want to try a new interactive story. Pan: Key to the Capitol is another wonderful part of The Adventures of Pan series. With fun interactions and engaging storytelling, if your children like this cuddly panda and her friends, they will enjoy this story as well. So, get everyone ready for a trip to the capitol, but be sure to watch out for the ninjas on the journey. Pan: Key to the Capitol will take your kids on a fun-filled journey to the capitol with Pan and Chase. They will meet a new friend on their way, but the question is, will their new pal help when the ninjas show up? Podcasts and Vlogs, oh my!